Marvel has released the first episode of their new Wolverine story podcast, The Long Night, on Stitcher.com. This podcast tells a new original X-Men tale in the form of an engaging 10-episode radio drama, as federal agents track a series of vicious maulings that seem to point to a clawed Canadian mutant. 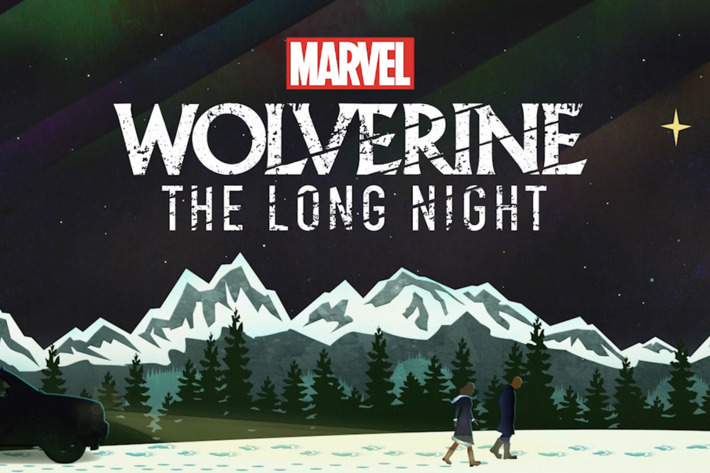 The podcast boasts a talented voice cast, with actor Richard Armitage as Wolverine. 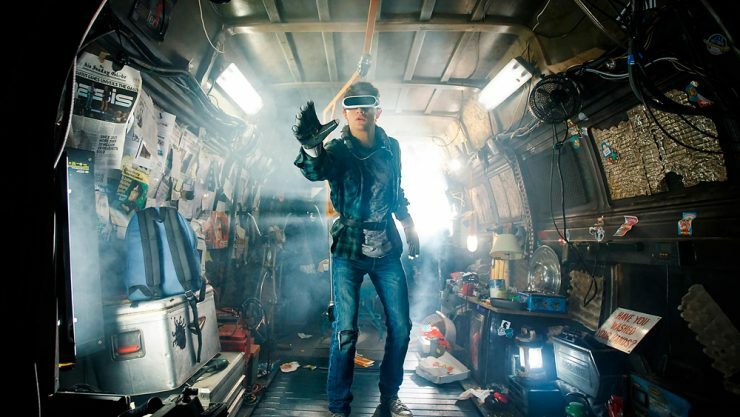 Early reactions from the Ready Player One premiere at the SXSW festival have been overwhelmingly positive, praising the film’s celebration of geek culture and overall spectacle. Based on Ernest Cline’s sci-fi novel, Ready Player One is produced and directed by Steven Spielberg, and opens in theaters everywhere on March 29th. 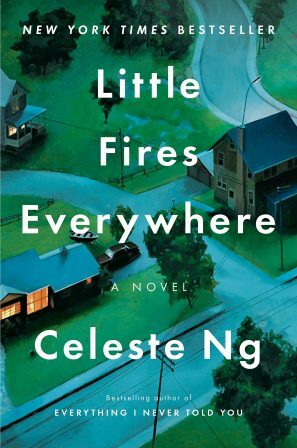 Reese Witherspoon and Kerry Washington are co-producing a television adaptation of the novel Little Fires Everywhere, which has been picked up by the streaming service Hulu. The show will be an 8-episode limited series, with Washington and Witherspoon both starring. There is no further casting information for Little Fires Everywhere at this time. Apple has ordered a two-season animated series from the creator of Bob’s Burgers, Loren Bouchard. This new musical comedy, titled Central Park, follows a family of caretakers who work in Central Park and end up saving the world. The project stars musical powerhouses Josh Gad, Leslie Odom Jr., Kristen Bell, Daveed Diggs, and more. Tune in to today’s Geek Headlines on Alexa or iTunes for a listener-exclusive giveaway opportunity!